SHOOT would like to wish Gary Lineker many happy returns as the former striker celebrates his 58th birthday today. Lineker, who now presents BBC’s Match Of The Day and BT Sport’s Champions League coverage, scored 238 goals in 460 appearances in a career mostly spent on these shores, but also with stints in Spain and Japan. After seven years at boyhood club Leicester City, Lineker went on to play for Everton, Barcelona and Tottenham, before hanging up his boots at Japanese club, Nagoya Grampus. 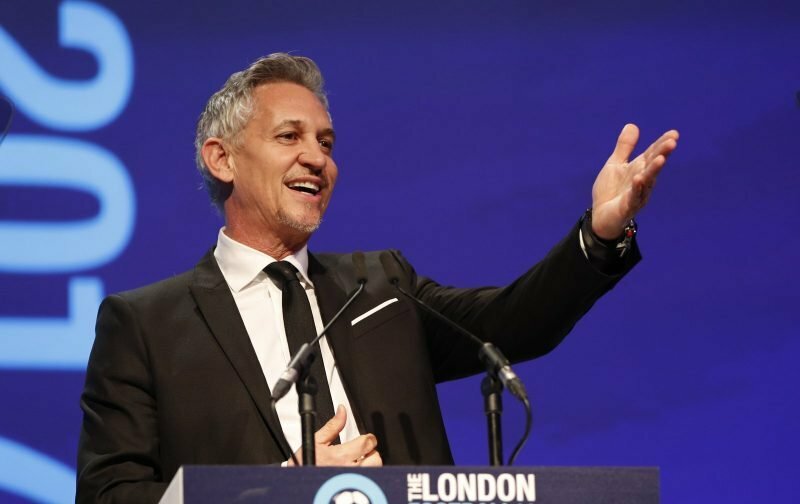 Alongside a fruitful club career, Lineker also enjoyed eight years playing for his country, where he won the Golden Boot while playing for England at the 1986 FIFA World Cup.